We all know Easter is on it’s way when we begin to see those lovely blue, green, yellow and red foil wrapped eggs at the grocery store checkouts. Now you can make a batch of these Homemade Cadbury Eggs not just at Easter but any time you have the craving for that sweet and gooey concoction. 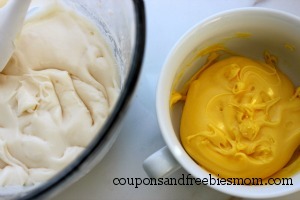 Be warned, once your family knows you can make these at home you will have requests for them all the time. Slowly add in powdered sugar beating until incorporated. If you want to have the centers liquify, add the invertase at this point. The process will take several days after the candies are made. 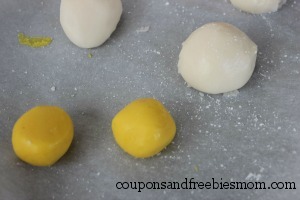 Form the Yellow mixture into about 1″ balls and place them on the parchment line sheet. Refrigerate 10 minutes until chocolate has set. 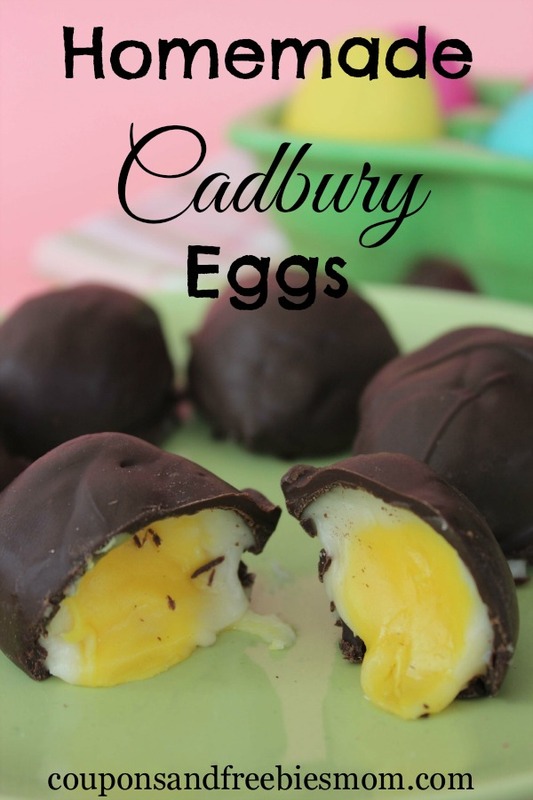 While it is a rather lengthy process none of the steps are terribly difficult to accomplish in making these Homemade Cadbury Eggs. 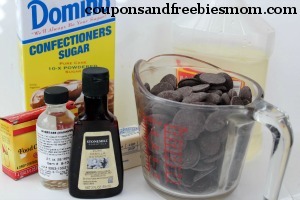 In fact it will be a great treat to make with some help with the kids this weekend! Add this and all of our other yummy Easter Recipes to your list for this great upcoming holiday weekend!